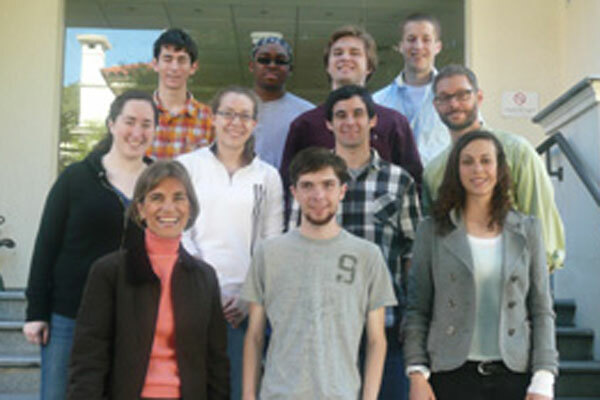 What do The Commons, Tarr, Dows, Pauley, and Rorem halls have in common with the Metro rail system in Washington, D.C.? All were designed by the Chicago architecture firm Harry Weese Architects. Harry Weese is famous for his work on the Metro and buildings across the Midwest. In the 1960s, President Arland Christ-Janer retained his firm to design buildings for Cornell. The design work on Cornell’s campus was actually done by Ben Weese, Harry Weese’s brother and a renowned architect in his own right. Hugh Lifson, emeritus professor of art, said when Ben Weese was designing The Commons, he was hoping for a sense of continuity and flow between spaces. 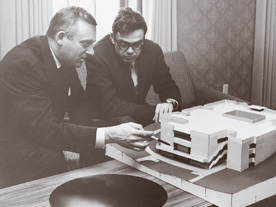 Cornell President Arland Christ-Janer (left) and Architect Ben Weese with a model of The Commons, which opened in 1966. Harry Weese Architects worked with Cornell for more than two decades and helped with the 1960s renovation of King Chapel. In an oral history compiled for the Chicago Architects Oral History Project, Ben Weese mentions Cornell several times, including his work on King Chapel. 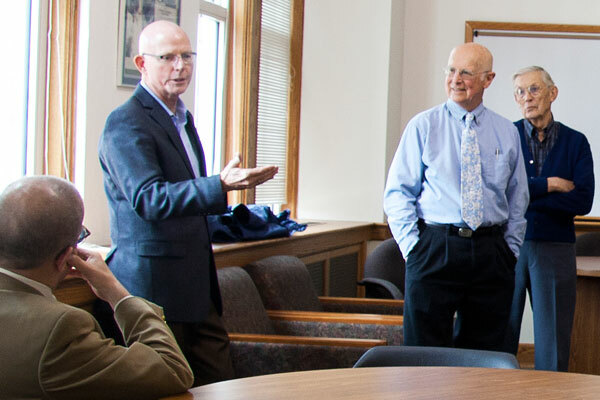 Perhaps he can take comfort that one of his buildings—The Thomas Commons—is still the centerpiece of campus life.